What is a Cat 6 Cable? A Cat 6 cable is an abbreviation for a category 6 cable. This type of cable is a standardized twisted pair cable for Ethernet and other network physical layers. 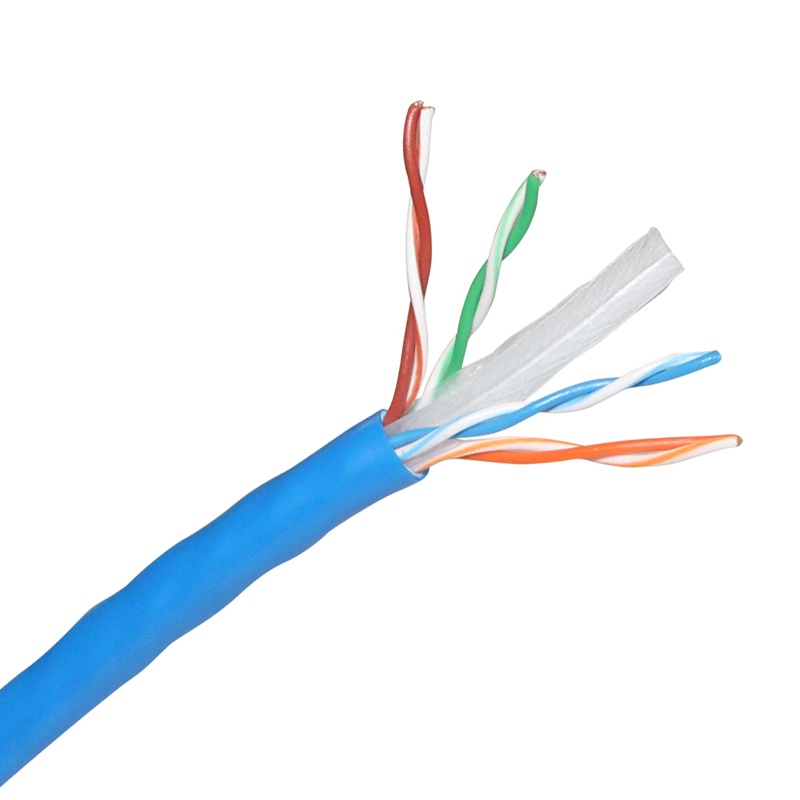 Cat 6 cables feature more stringent specifications for cross talk and system noise. RS pro Cat 6 Long patch cables are ideal for networking connections between devices. The cable is suitable for narrow bending due to its kink protection and flexibility. These Category 6 cable is a double twisted pair cable shielded with aluminium laminated foil. These cables are ready made with RJ-45 plug and a click lock. RS Pro supply these Cat 6 cables in a varied of lengths and colours, they also feature a moulded kink to encourage durability and protection. The plugs have gold plated contacts and are ready to use. Colour: Orange, Blue, Red, Yellow.